Patrick O’Shaughnessy is Senior Counsel at the firm. 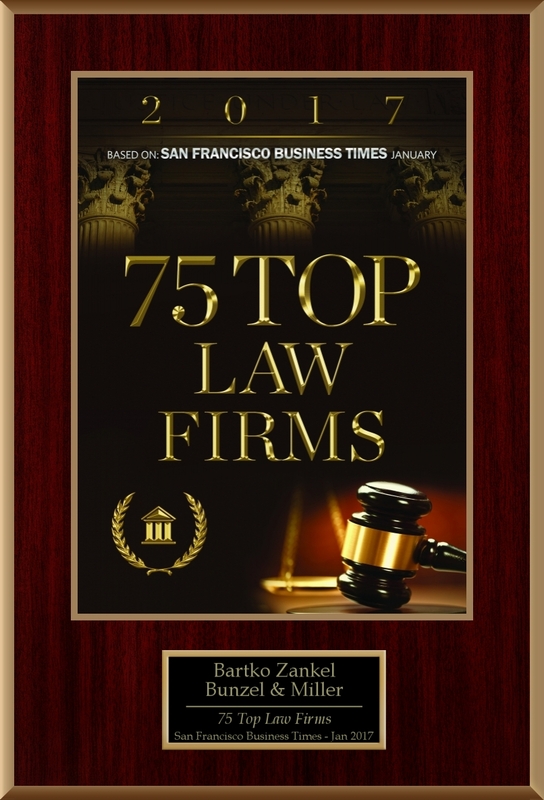 He focuses his practice on business litigation with an emphasis on antitrust, and he has helped clients solve a wide variety of challenges through formal and informal dispute resolution as well as through counseling. 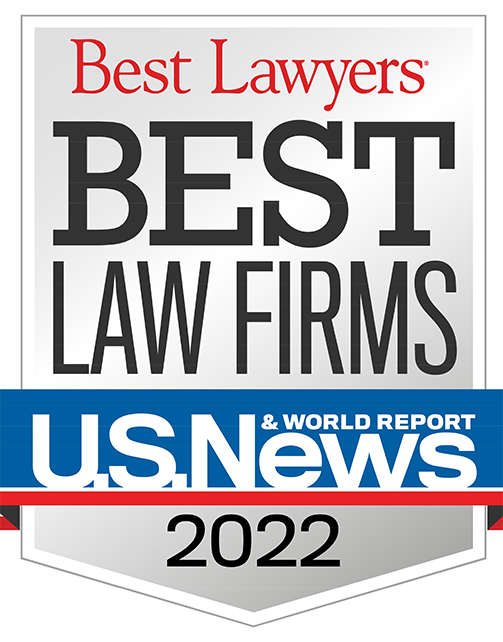 His dispute resolution experience includes federal, state, and appellate court work in antitrust, breach of contract and fiduciary duty, intellectual property, and unfair competition claims, and in business ownership disputes. Prior to joining the firm, Mr. O’Shaughnessy served as a Trial Attorney at the United States Justice Department in its Antitrust Division, a Senior Assistant Attorney General at the Ohio Attorney General’s Office in its Antitrust Section, and as an attorney in private practice in Washington, D.C. and Ohio. Menrisky, et al. v. Steines, et al. (Federal and State Court in Illinois, and State Court in Ohio). Mr. O’Shaughnessy served as an attorney in trial courts for a business owner and related parties in a business ownership, breach of contract, and breach of fiduciary duty dispute in the computer software industry. Mason, et al. v. Mason, et al. (State Court in Ohio). Mr. O’Shaughnessy served as an attorney in trial and appellate courts for business owners in a business ownership, breach of contract, and breach of fiduciary duty dispute in the property management industry. Medical Center at Elizabeth Place v. Atrium Health System, et al. (Federal Court in Ohio). Mr. O’Shaughnessy served as an attorney in trial and appellate courts for a hospital in an antitrust dispute against competing hospitals. United States and Plaintiff States v. Visa, et al. (Federal Court in New York). Mr. O’Shaughnessy served as a Senior Assistant Attorney General in trial court for the State of Ohio in an antitrust dispute against credit card companies. Ohio v. AIG, et al. (State Court in Ohio). Mr. O’Shaughnessy served as a Senior Assistant Attorney General in trial court for the State of Ohio in an antitrust dispute against insurance companies. Bell Atlantic v. Twombly (United States Supreme Court). Mr. O’Shaughnessy served as an attorney for plaintiffs’ counsel in petitioning federal antitrust agencies regarding their amicus positions and preparing for argument before the Court in an antitrust dispute. United States v. Odfjell Seachem, Jo Tankers, Sjaastad, Nilsen, and VanWestenbrugge (Federal Court in Pennsylvania). Mr. O’Shaughnessy served as a Special Assistant to the United States Department of Justice Antitrust Division’s Director of Criminal Enforcement in antitrust cartel prosecutions in the parcel tanker shipping industry.